A successful 2018 saw James placed 3rd in the U23 Men 3000m SC National Championships, 3rd in Senior Men 1500m at South England Championship and 1st 1500m and 2nd 800m at the Hampshire Championships. 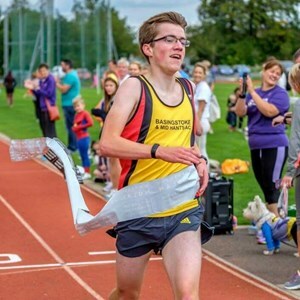 As a first year U23, James is ranked UK 26th in 3000mSC and first for senior men in Basingstoke for 800m, 1550m, 3000m and 3000mSC. Over the season he knocked chunks off track pb’s in all four of his main events. 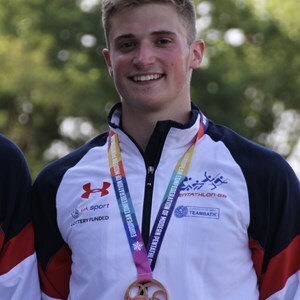 In 2018, Alex had a very successful first season in Biathle and Triathle with 3 European Silver medals in Biathle, Triathle and Biathle Mixed Relay. He has worked hard to improve his swimming and is very committed and hardworking. Alex is highly regarded by younger athletes and he is very supportive of them and often comes along early to cheer or volunteer. During the year Alex also achieved many personal bests at running over a large variety of distances. 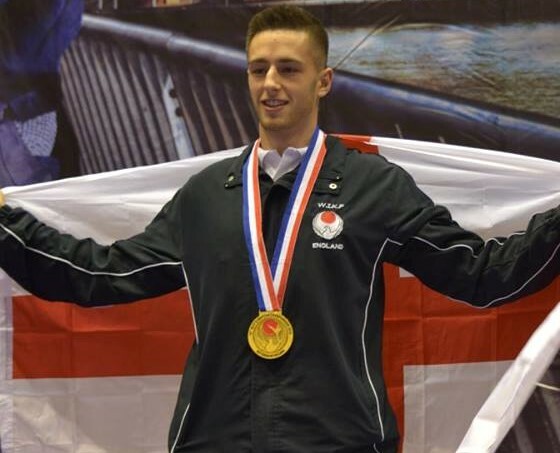 Despite suffering with a chronic knee injury over the last year Terry was able to train and compete at international level securing a bronze medal at the 2018 W.I.K.F European cup as well as winning the all styles British championships as part of a team and the University championships individually. The transition into seniors can take up to 5 years but after only 3, Terry is showing that he is meant to be there and is medalling, and sometimes winning, big competitions. 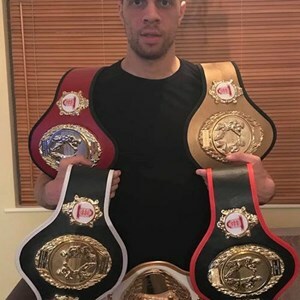 Bryce has boxed at Basingstoke Boxing Club for 115 bouts and is the current Southern Counties heavyweight belt holder. 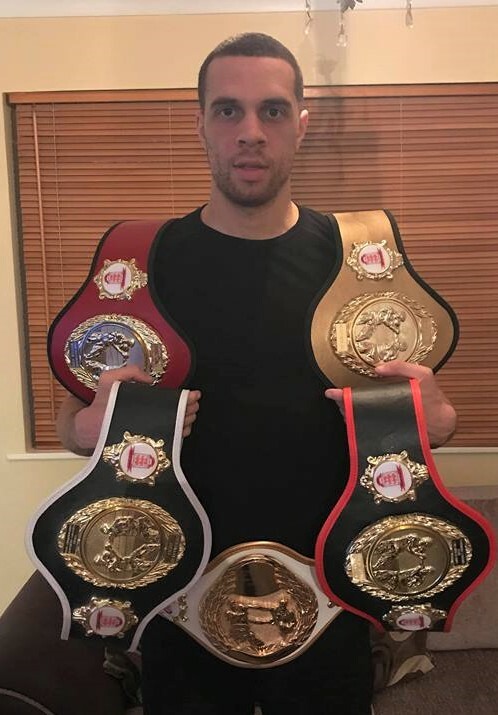 During his time at the Club he has been Elite ABA champion 2015, GB 3 Nations gold medallist, 4 x England rep, 5 x Haringey Boxcup gold medallist 2 x Haringey Boxcup silver medallist and 7 x Southern Counties champion. Liam had a successful 2018 which saw him reach 1.1 LTA rating which means he is now able to play professional events - he has already qualified for 3 in GB already. 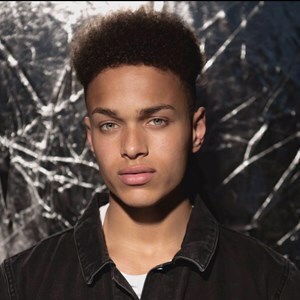 He is the LTA British Tour Quarter Finalist (Paddington and Edgbaston), and he also Qualified for the Winter National Finals and National Championships. Liam was named Most Valuable Player in the National Premier League division and is also a Men’s County Team Player and County Champion. 2018 saw Caius gain his first GB International and become U20 National Indoor Decathlon Champion. The outdoor season saw Caius PB at the Brittany Championships, followed by a silver medal at the outdoor National Championships. Unfortunately, whilst representing Great Britain at the French National Championships, Caius injured his heel and was unable to continue which meant missing the World Junior Championships in Finland. 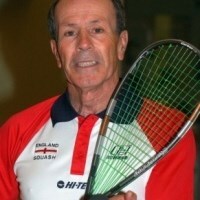 Lance is proud to be British and World Champion in Squash over 80’s category. He keeps fit with daily practice and regularly beats players half his age. 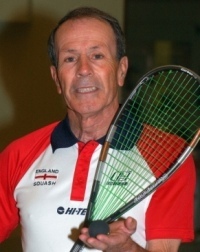 Lance’s dedication to squash has allowed him to be captain of England Squash on 58 occasions and he has multiple Squash World Champion titles in Singles, Double and Team categories and has won the British National tiles 8 times! Lance continues to show passion for Squash playing at least 3 matches per week and it is this determination that means he will be a good bet to defend his World Title in 2020. 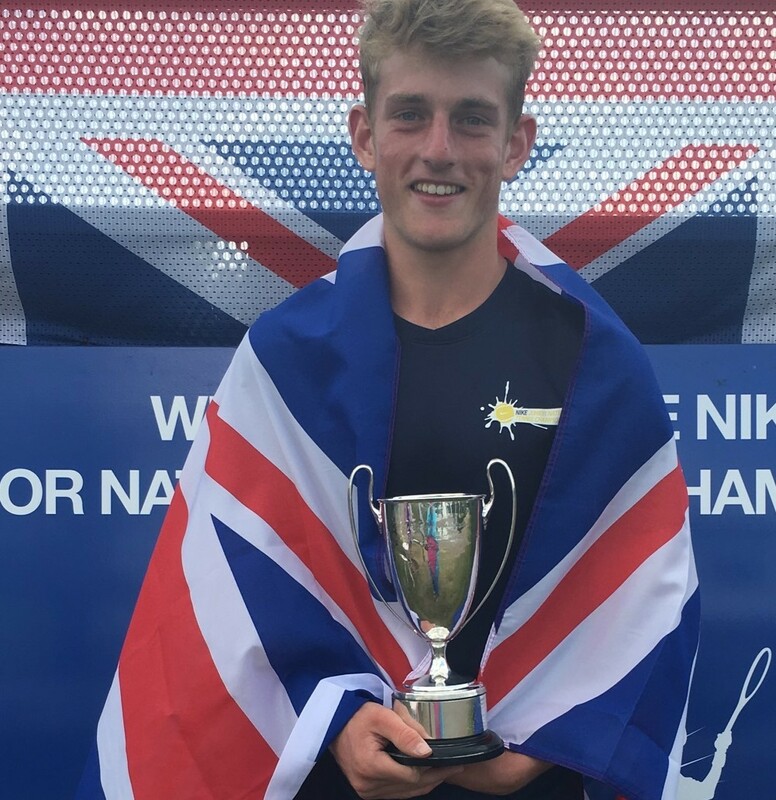 Ashley was 2018 National and Regional EBYDS singles champion and a Men’s Hampshire team outdoors player. During the year, Ashley inspired younger players to stick with bowls by showing the possibility of a top place in the sport. His future goals include qualifying for the World Championships, getting selected into the England u25 squad and becoming a National Champion. Rob made great improvements in 2018 in both his fitness and technical ability. He had to change and adapt his technique to encompass many different fighting styles and has been so successful that he was asked to join the GB team. Rob won the British championships and then went on to win the European championship. He has also been selected to represent GB in the World championships next year. Rob's attitude and willingness to learn has inspired his team mates and competitors and he has shown the dedication and determination needed to succeed in the sport. Harry continued to improve in 2018, notching up personal best times for both the 400 and 800 metres. During the Summer Harry won the Hampshire Championship and put in a series of good performances in Club events. He has achieved this through a good training regime and remains keen to improve still further. Harry ended 2018 as, age group ranked, 29th in the UK for 800m and 35th for 400m. Liam is involved with Hampshire County Cricket at Development pathway squad level. In 2018 Liam reached the regional finals and was awarded the U17 best bowler award and was selected to be part of Ian Pont’s National Fast Bowling Academy. Liam was a key performer in winning the U16 County Cup and the U19 T20 Vitality Club T20 Cup and his team won the Senior Southern Premier League T20 competition at the Ageas Bowl. Liam also plays 1st team senior cricket in the Southern Premier League and was part of the Worcester CC EPP. 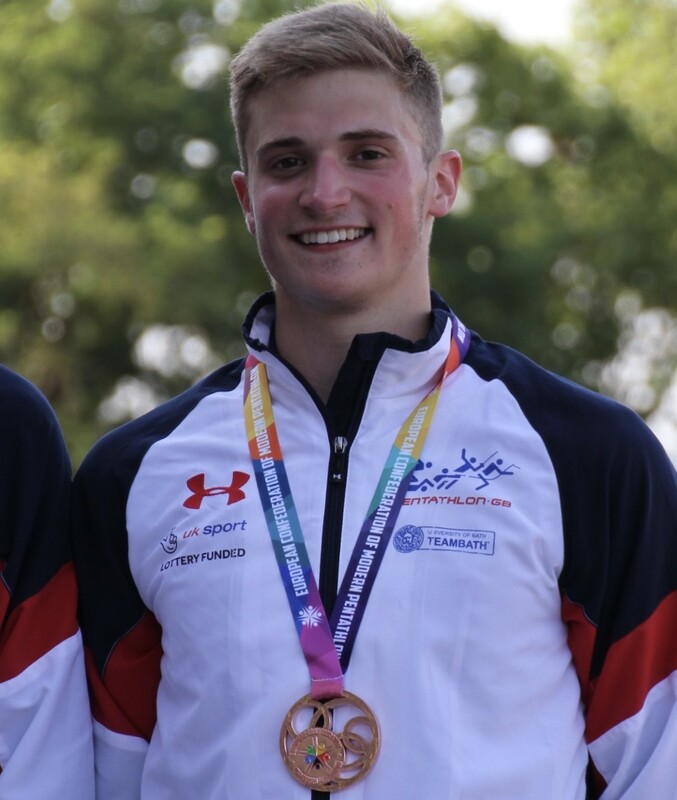 Bradley continues to gain experience with a mixture of both Junior and Senior International appearances winning a bronze medal in the European Championships Men’s Relay in Barcelona followed up by a 5th position in the World Championships Men’s Relay in Klado, Czech Republic. 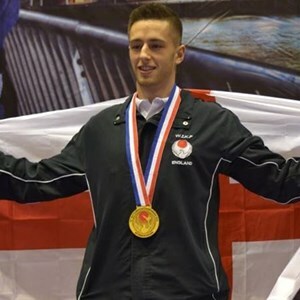 Based in the National Training Centre in Bath Bradley is a Pentathlon GB Podium Potential Athlete within the GB Tokyo 2020 GB Squad. Jon’s aim last March was to simply finish a novice triathlon in one piece and see if Triathlon was for him. Jon’s club mates are simply in awe of his progression and his professionalism in preparing for sessions and willingness to absorb information during sessions has set a standard for his teammates to follow. He’s gone from finishing races in the last 10% to finishing in the top 5%. The most notable being his 1st place at the Hemel Hempstead Sprint and 3rd place finish at the Eton Sprint. After a tough start to 2018 due to illness, the real training for Spencer started mid-Summer with the focus on the British Masters Nationals Championships in the autumn. An unexpected lifetime personal best time in the 100 metre freestyle and becoming National Champion for the first time in this event were particular highlights of 2018. 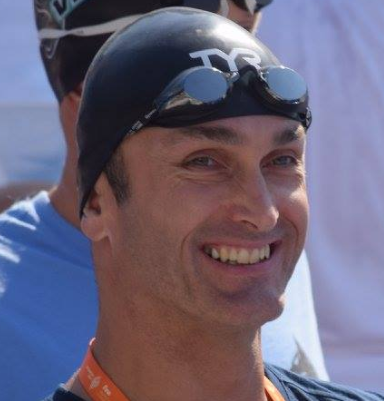 Spencer is also a voluntary support coach for Basingstoke Bluefins, Age Group, B and C, where he volunteers 7 hours a week.